These Joules Junior Neat Feet Socks feature plenty of fun new characters and charm. 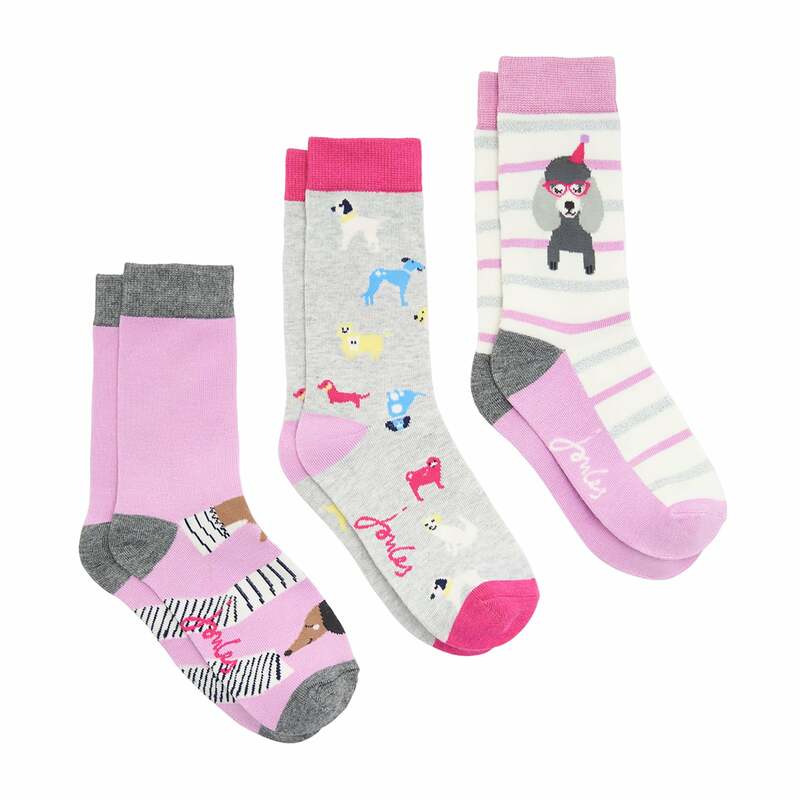 Sold in a three pack, the only problem is choosing which pair is your little one’s favourite! Crafted from bamboo which has impressive benefits including being hypoallergenic, thermo-regulating and other scientific words!